Officials are set to review how they enforce track limits at Barbagallo Raceway following Saturday’s opening leg of the Perth SuperSprint. Track limits proved a hot topic as drivers routinely used the tarmac run-off at the exit of Turn 7, carrying extra speed and then rejoining the front straight across the large kerb. In previous years, this had been policed by a judge of fact penalising routine offenders, but that approach was changed ahead of this weekend’s event. That loop was placed at the start-finish end of the kerb, meaning drivers were free to run wide at Turn 7 and then rejoins across the kerbing. Andre Heimgartner was the only driver sanctioned during the race, incurring a bad-sportsmanship flag on his way to 25th. 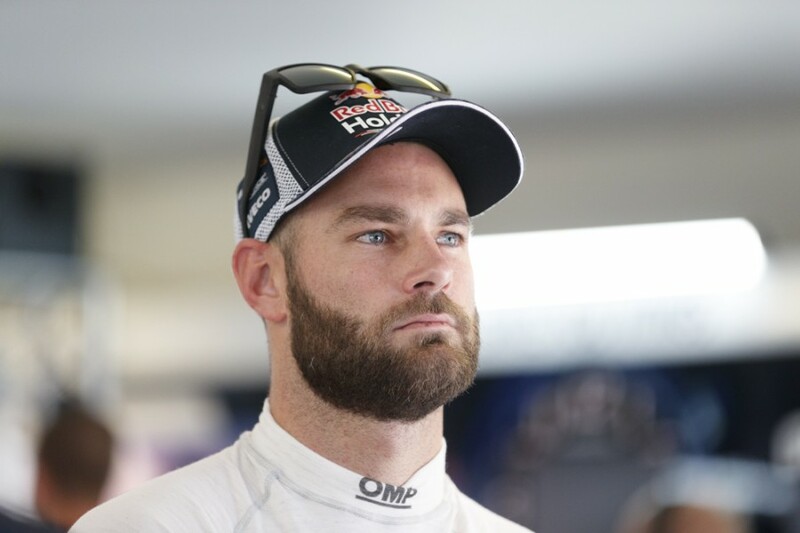 While the approach was widely-adopted during the afternoon’s 50-lapper, Shane van Gisbergen concedes that he and Triple Eight team-mates Craig Lowndes and Jamie Whincup were playing catch-up. Van Gisbergen raced his way from 12th on the grid to third, while Lowndes and Whincup lined up fifth and 14th. 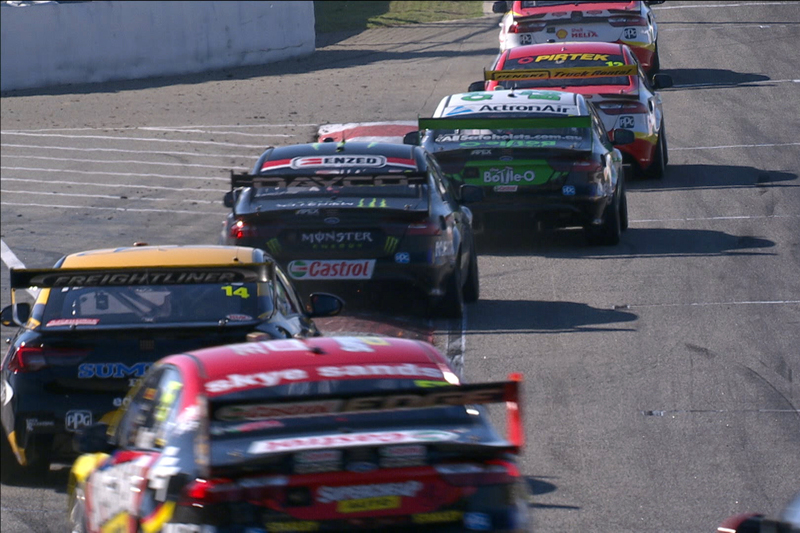 “On our side, we simply missed a trick,” van Gisbergen said, when asked for his view on Turn 7 by Supercars.com. “They made the rules clear in the drivers’ briefing. You race to the sensor and we never pushed it because it’s not faster. “We saw in qualifying the [Tickford] cars were top five in that last sector and I think Craig would have been second but we missed a trick with the last corner. “We started doing it in the race and it’s fair enough, we’re doing it, but it just wrecks the car. “All of the drivers got together, not only for this track but every other track on the series, [about] what we could improve. “One of those things was to get that kerb and extend it five, 10, whatever metres it was back to the entry of the other pitlane, which wouldn’t affect that. 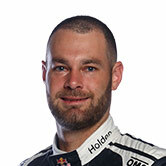 Van Gisbergen added he believes it contributed to tangles through the second half of Turn 7, as drivers tried to enter pitlane back on the inside. 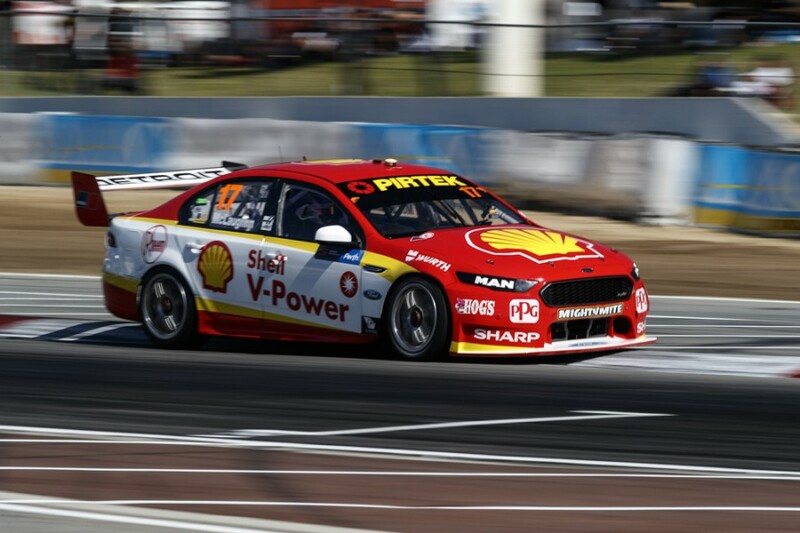 After James Courtney and Garth Tander came together in the early stages, Whincup was handed a five-second penalty for turning Chaz Mostert around mid-race. “How we were going wider, that’s contributing to the incidents in pitlane, because you’re going 10 kays faster now at the apex to get wider,” he added. Officials are expected to review the approach before Sunday’s on-track running starts. 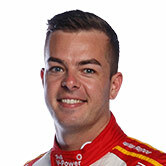 Race winner McLaughlin said he preferred the previous, judge of fact system, but added he was trying to avoid the kerb to look after his Shell Ford. “I personally think it's very hard on the car for not much gain,” he said. “I tried it a couple times and I came back across the kerb and it was quite hard, and for me in the championship I think I need to make sure we finish with no damage. “I don't know, I think something needs to be done because I think it looks a bit amateur. “I think the guys know what they're doing, but at the end of the day track limits is track limits; that's the line and we ran to that last year with no issue. 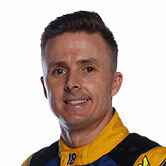 Mark Winterbottom, who finished second, said he felt the outcome was “pretty average” and is eager for more consistency. “The way the white line is OK at this track to go over it, but the next track you’re not,” he said. “It’s just one rule. I don’t know if that’s the best thing, you see all of those people doing it but the rule’s a rule. Those kerb sensors I dislike anyway.